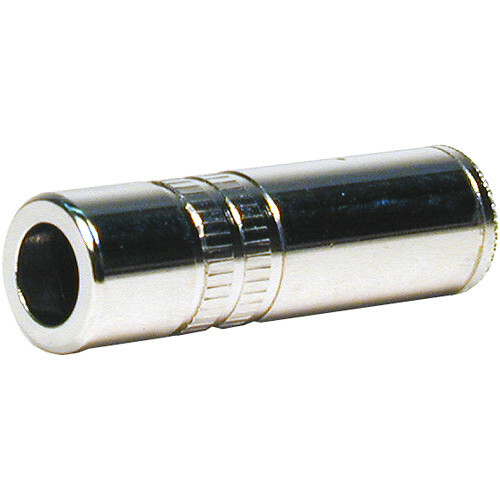 The MJ-S from Comprehensive is a stereo 3.5mm female audio jack connector. It is used to create custom audio cables. Box Dimensions (LxWxH) 2.0 x 0.3 x 0.3"
MJ-S Stereo 3.5mm Female Audio Jack Connector is rated 3.0 out of 5 by 1.